Hello! Today's post is going to be my second Christmas gift ideas post! 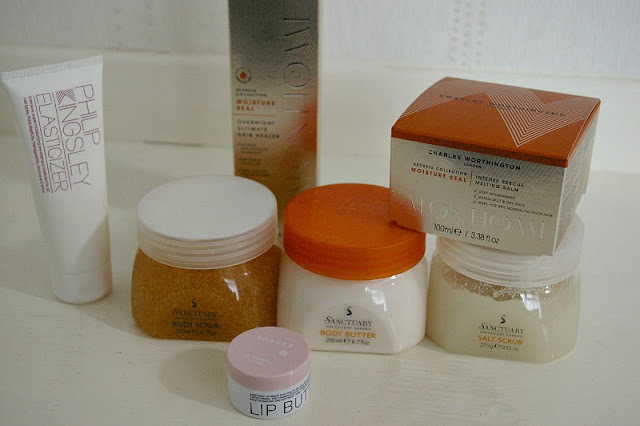 Yesterdays post was luxury products which you can read here and today's is going to be products under £20. These are all products which I think will be make lovely gifts and will also be good for Secret Santa and stocking fillers! I think this Philip Kingsley Elasticizer is an amazing gift for any beauty lovers! It's a well known, hyped up product and I think it deserves all the love it gets! I have read numerous amazing reviews on it and this little 75ml is only £12.25. This is a perfect little gift and is available here. 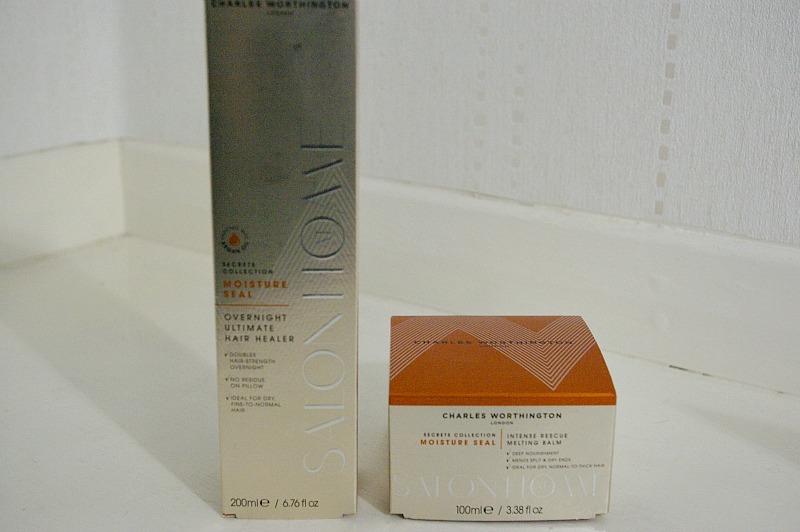 These Charles Worthington products are part of his new Salon at Home range. I have only tried the Intense Rescue Moisture Balm as the Overnight Hair Healer is a gift for someone. The moisture balm is so lovely and I have heard the overnight healer is amazing. These are great gifts for any hair care lovers as they are easily available from Boots and I think they look quite luxurious! They are slightly more expensive then the regular Charles Worthington range but from the times I have used the moisture balm, it's worth it! The Moisture Balm is available here and the Overnight Hair Healer is available here. 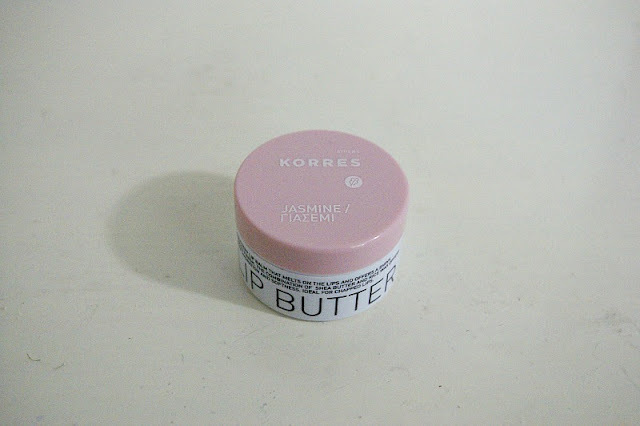 This lip butter from Korres is such a cute little gift idea. I have a full review of it here if you would like to read it. In the Winter time, a lot of people start getting dry lips and this lip butter is very hydrating and moisturising whilst also adding a lovely hint of colour. The one I have is Jasmine and is available here. Lastly is this body care set from Sanctuary. If you read my Luxury Christmas Gift Ideas post then I did mention I would have a body set in this post. I can't find this exact set online but there are some lovely similar ones. The set I have is a body scrub, body butter and salt scrub. 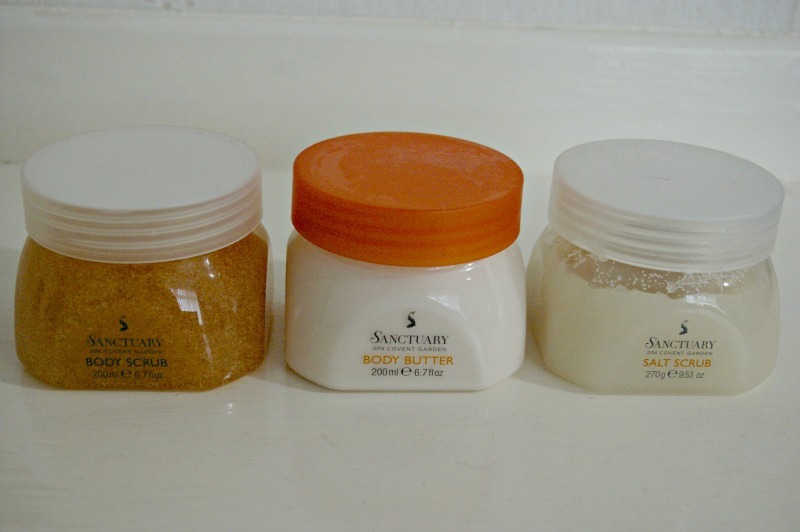 I find Sanctuary always have a huge range of body care sets in a range of prices which is great! I have just had a little look through the gift sets available now and I have found a similar one to mine! It is My Spa Moments and contains a body scrub and body butter like my set above, with a body wash instead of a sugar scrub. I hope you have enjoyed my Christmas Gift Ideas posts! I hope I have helped you and please let me know what you think of my gift ideas! Do you have any gifts you have bought for others this year that you love? great ideas! you should do a segment on what to buy for a beauty secret santa - maybe different ideas for things under £10, i'm completely stumped and need some inspiration!